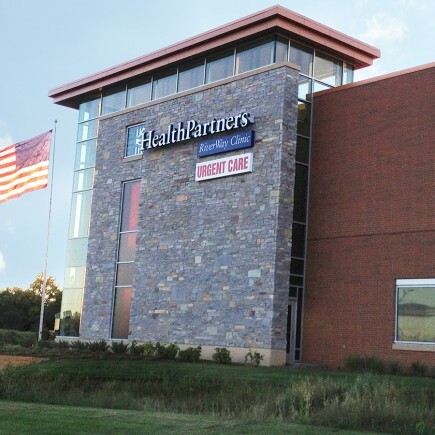 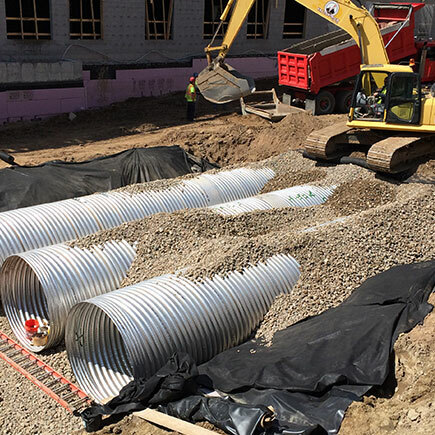 Loucks provided the concept, design development and construction design for HealthPartner’s new 60,000 square-foot clinic and urgent care facility in Anoka. 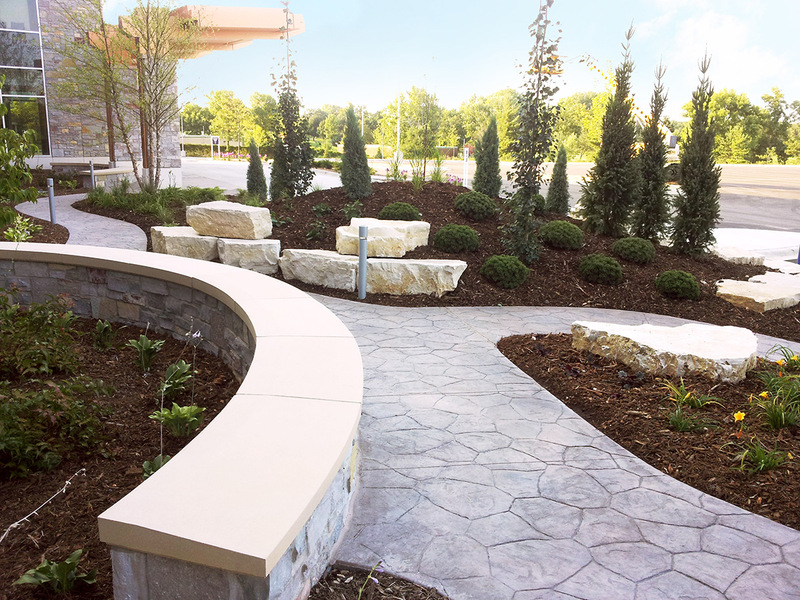 The main entrance plaza and convenient vehicular drop-off serve as the primary entrance to the facility. 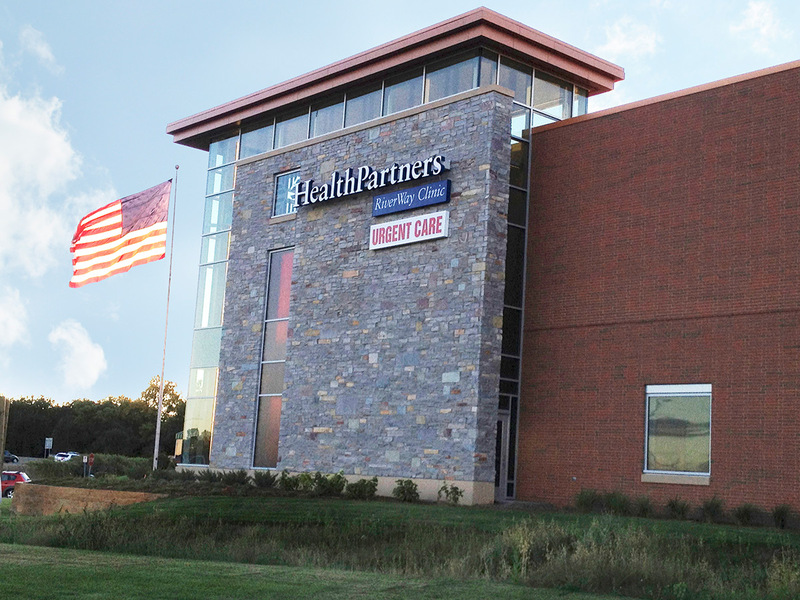 A multi-level canopy protects visitors from the elements and welcomes them to the clinic. 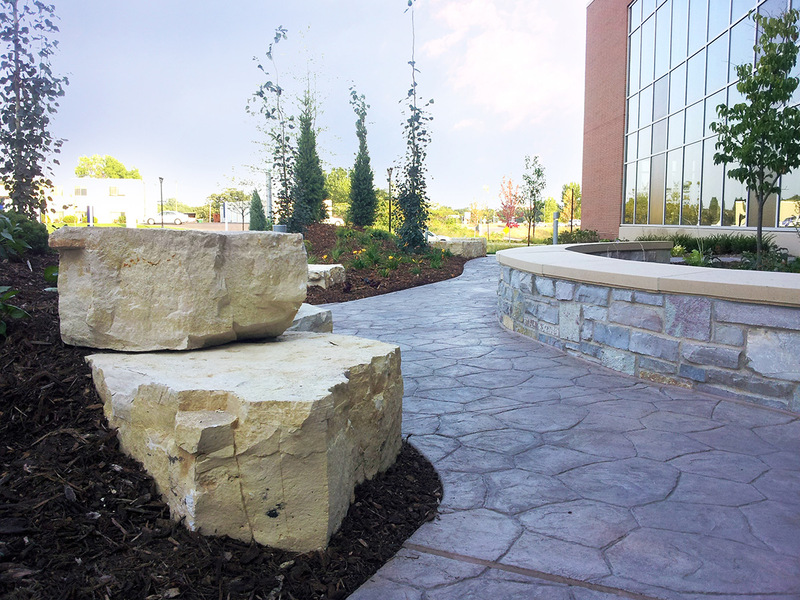 Ornamental plaza lighting provides aesthetic and safety benefits for employees and patients. 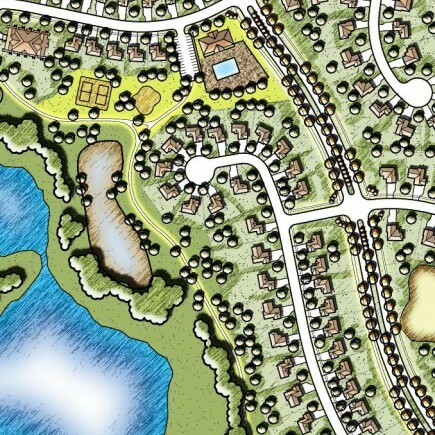 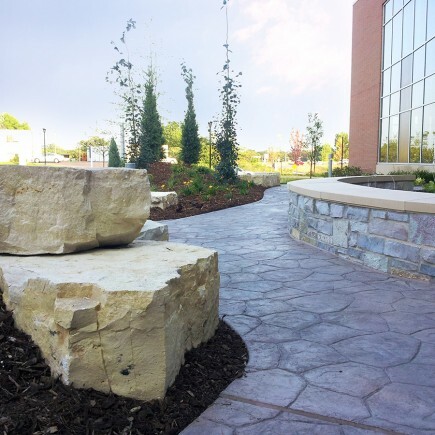 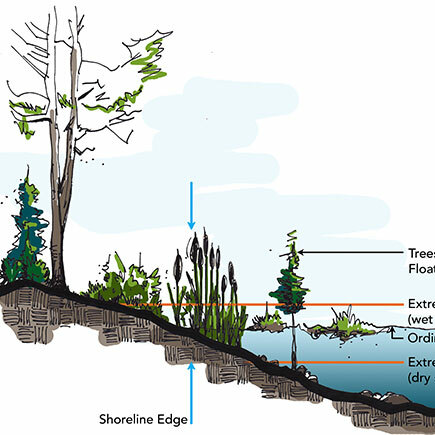 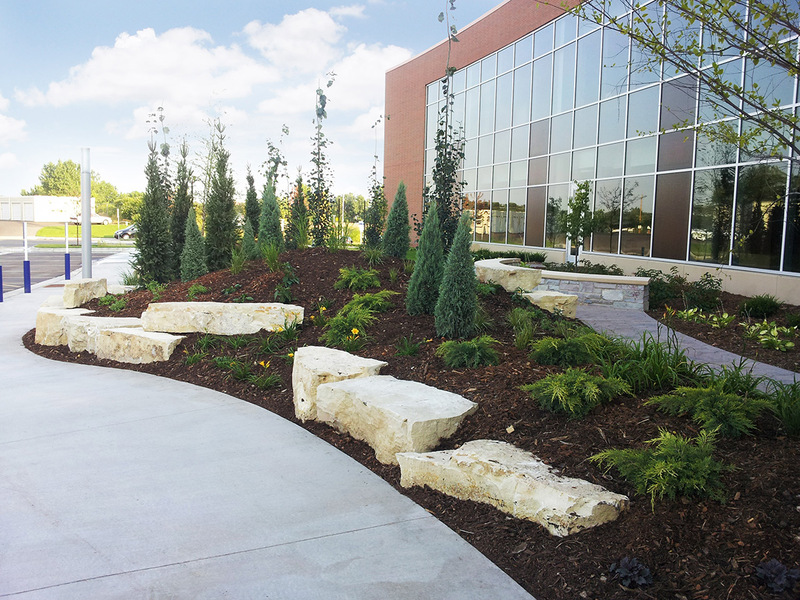 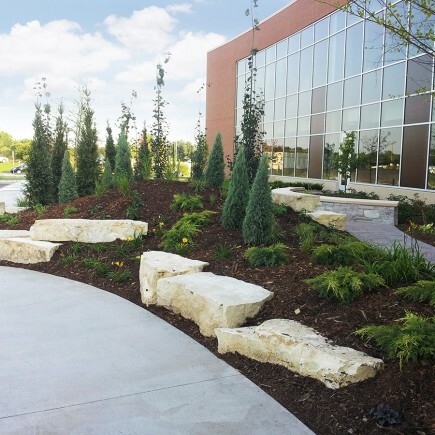 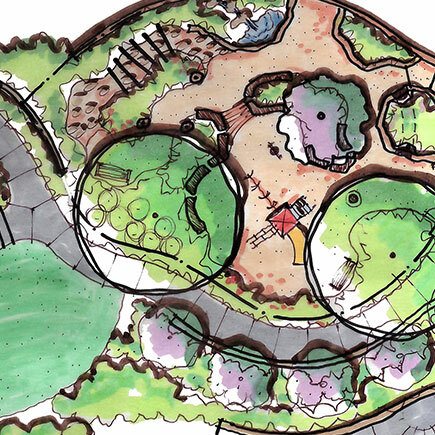 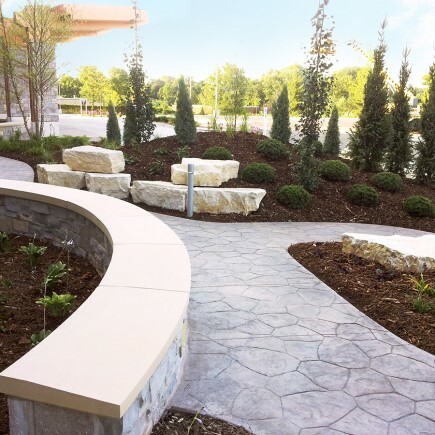 Refined, intensely planted landscape spaces and stamped pavement walkways support and complement natural site amenities and the overall facility.